Is an excellent means for players to improve all around volleyball skills. 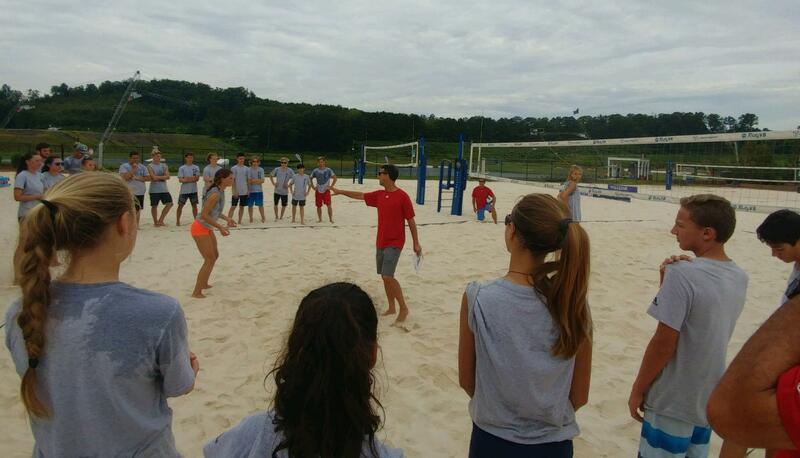 Playing 2 person beach volleyball demands each player learn to execute every aspect of the game: serve, pass, set, attack, block and dig. 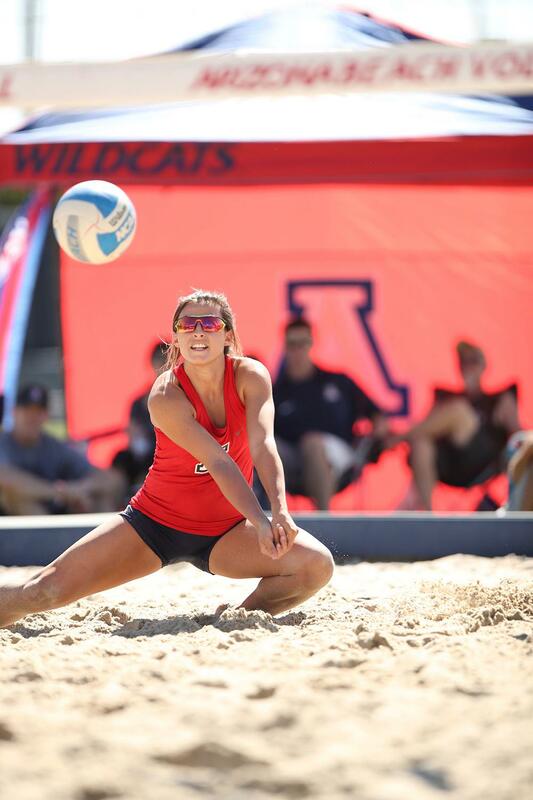 Beach volleyball is now an NCAA sport with over 50 universities around the country offering programs, many of which also offer beach volleyball scholarships. WEST coaches are accomplished NCAA beach athletes, current FIVB beach athletes, and current and former AVP professionals. What better way to learn and improve beach skills, than from coaches who have achieved the highest level of success in the sand. WEST Volleyball is excited to announce that this Summer's program will be a Full WEST BEACH TEAM. It's no secret that a few months of volleyball in the sand has a major impact on the development of indoor skills. WEST will be adding this program to give our athletes an advantage many clubs across the country do not have and offer exposure into the new NCAA Championship sport of Sand Volleyball. WEST BEACH TEAM will begin with clinics for ages U12-U18, athletes will be divided into relative age groups for clinics. Clinics will be free for current WEST club athletes, $35 for non-club athletes. WEST Registration and tuition fee will include all practices, uniform items, and tournament coaching. Athletes will be required to register and pay for tournaments through tournament event registration links. 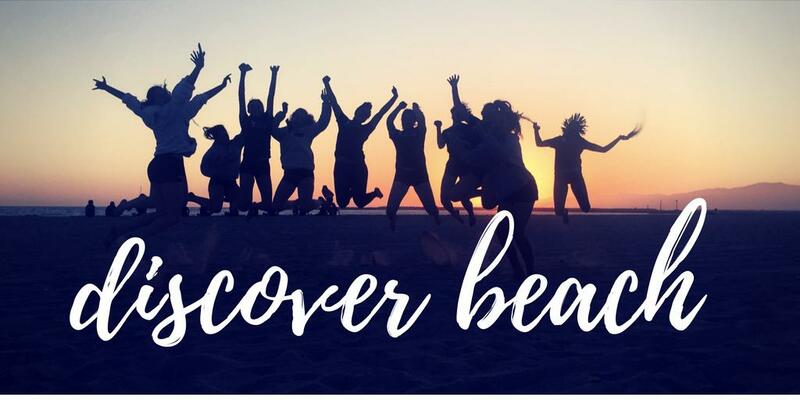 Tournament registrations and Beach Volleyball Organization memberships are not included in WEST BEACH tuition. Tuition fees will be available at tryouts. Practices are held in Santa Monica at Ocean Park Beach. Location is about a half mile South of Santa Monica Pier. Enter parking lot at Hollister St., hourly parking is available. Courts are in front of Perrys Cafe - address is 2600 Ocean Front Walk, Santa Monica, CA 90405. WEST BEACH TEAM will compete in 4 scheduled tournaments. Coaches will assist athletes with game management and competitive play. WEST Tournament schedule is subject to change. Dates may need to change based on tournament availability. Organizations listed below host tournaments all Summer long. Athletes can register for WEST listed tournament (CBVA) as well as others. Athletes are encouraged to play in as many tournaments as possible.